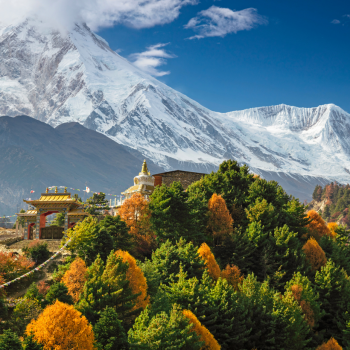 High in the Himalayan Mountains lies the small Kingdom of Nepal. The lofty mountains, deep valleys, lush jungles, exotic wildlife, diverse peoples and their unique culture & traditions have increased its value to a great height. 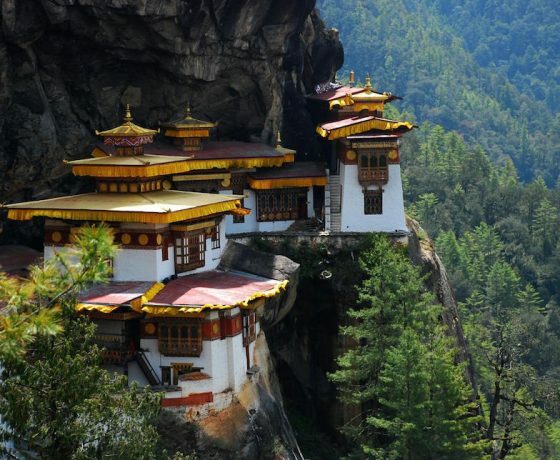 This tour will provide you with an opportunity to mediate in the serenity of the Himalayas along with the full insight of the cultural, traditional, natural and historical aspects of the places with the people and places with the people and their lifestyle. Your itinerary starts from a drive from Pokhara to Nayapul and treks to Thikhedhunga, Ghorepani, visit Poonhill and onward to Tadhapani, Landruk, Badal Danda,High camp to Sidhing and back to Pokhara. Upon your arrival at the Kathmandu airport, our representative will meet, greet and welcome you and transfer you to your confirmed hotel. You can rest relax and enjoy your time in the hotel or you can stroll around the city. Overnight accommodation in a hotel. Our tour guide will come to pick you up along with the private vehicle. Firstly you will be visiting the UNESCO world heritage site Kathmandu Durbar Square where you can observe the typical wood carved temples and buildings reflecting the ancient Kathmandu city and then you will be heading towards Swyambhunath- the monkey temple where you can observe the religious harmony and tolerance between the Buddhist religion and Hindu religion along with that enjoy the panoramic view of Kathmandu city and the Himalaya ranges from here. After that you will be visiting the Pashupatinath Temple, one of the biggest pilgrimage site for the Hindu religion people in south-east Asia, explore the surroundings and you can observe the ritual body cremating ceremony process of the Hindu people at the bank of holy Bagmati river and explore the surroundings .Then you will go to visit the another UNESCO world heritage site Boudhanath Stupa. It was built in 600A.D. and is the only one of a kind of stupa reflecting Buddhism in the world. 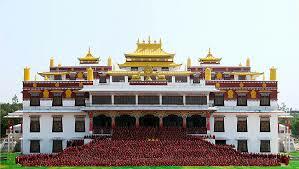 Explore the surroundings of Boudhanath Stupa and after completing your sight seen get back to the hotel and rest. Overnight in a hotel. Today, we will drive you from Kathmandu to Pokhara which is around 5-6 hours drive. on the way, you can enjoy the beautiful mountains scenes.check-in at the hotel and rest. In the morning, enjoy the sunrise from High Camp and then start your descent to Sidhing village. The return journey is much easier as the trail is continuous downhill till Sidhing. From Sidhing, you’ll travel to Pokhara. Today, you will be sightseeing the beautiful Pokhara. The enigmatic Davi’s Falls is a few minute’s drives away. 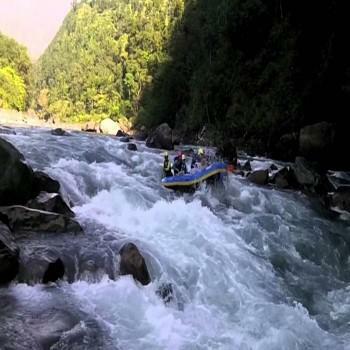 The Pardi Khola is the outflow from Phewa Lake, and at Devi’s Fall, it disappears into a mysterious cavern in the ground, creating magnificent sprays. Another attraction is the Seti Gandaki river, which flows right through the heart of the town. The limestone in the soil gives the river its milky color. At certain spots, the Seti Gandaki runs completely underground. There are a number of Tibetan settlements around Pokhara which sell handicraft goods & Tibetan carpets. Today we will visit Davi's Waterfall, Ghupteswor Mahadev, International Mountain Museum, which is the major attraction for sightseeing in Pokhara. 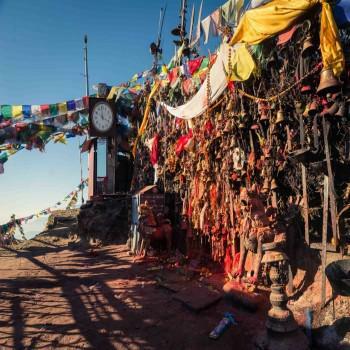 Today, you will start off with an early drive to Sarangkot to capture the tranquil and magical view of the city before sunrise and also to view the first rays of sunlight hitting the mountains in the background. 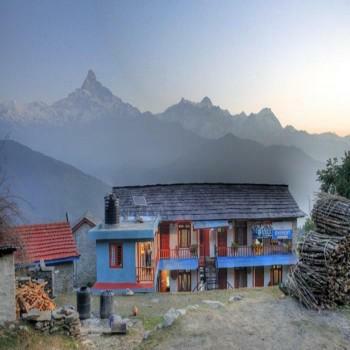 Sarangkot offers panoramic views of the Annapurna, Fishtail, Dhaulagiri and other mountains. 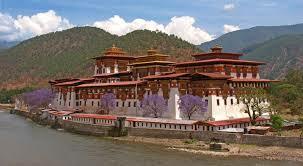 Thereafter, we will go for boating at Fewa lake and we will hike towards Peace Stupa. Pokhara Shanti Stupa is a Buddhist pagoda-style monument on Anadu Hill of the former Pumdi Bhumdi Village Development Committee, in the district of Kaski. The boat trip crossing Phewa Lake from Pumdi Bhumdi bay to Phewa Ghat lasts up to half an hour, and it is a good opportunity to enjoy the sight of Himalayan peaks reflecting on the water. It is also a relaxing way to end a hiking day and a panoramic loop at the World Peace Pagoda. This day you will have a scenic drive back to Kathmandu, starting from Pokhara after breakfast. Upon arrival at Kathmandu, you will be then transferred to your respective hotel and have rest. In the evening, you can stroll around the downtown area in Thamel. Overnight in Hotel. Today, you will visit two ancient cities near Kathmandu, Patan and Bhaktapur. In Patan, you will be visiting another UNESCO World Heritage sites: Krishna Temple and Patan Durbar Square. Later on, visit the Patan Museum, where you can learn more about the history of Patan and the kings who reigned here. Later, visit the Golden Temple, a major attraction for the both Hindu and Buddhist people, and Banglamukhi Temple. In Bhaktapur, you will be amazed by the architecture, as until today the city has been able to be kept intact in its old form. You can observe the old wood carved buildings all around Bhaktapur and then you will visit another UNESCO World Heritage Site, Bhaktapur Durbar Square. 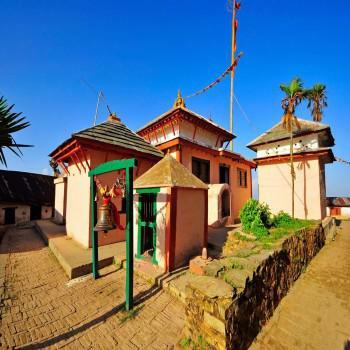 Explore the surroundings and afterward visit the Nyatopola Temple, one of the biggest temple in Nepal. After completing your sight seen get back to Kathmandu and check in hotel and have rest. Overnight in Hotel. Your trip will come to an end today. You will be advised and assisted with your onward travel arrangements and transfer to Kathmandu Tribhuvan International Airport by our private van around 3 hours before your flight schedule and flight back to your home/other travel destination. Have a safe journey onwards. A private vehicle from Pokhara to Nayapul and shared jeep from sidhing to Pokhara. ACAP, TIMS & other necessary permits. Accomodation in lodge/tea house treks inlcuding lunch,breakfast and dinner. Staff costs including their salary, insurance, equipment and accommodation. ✖ donation in temples, schools, monasteries etc . ✖ Emergency rescue evacuation insurance of any kind.